Looking for the perfect red lipstick to get you all glammed up this coming New Year’s Eve celebration? Well, your search may well be over with the theBalm Balm Girls lipstick in Mia Moore. theBalm Balm Girls Lipstick in Mia Moore ($17.00 / Net Wt. 0.14 oz) is an intense blue-based red lipstick with a satin finish. 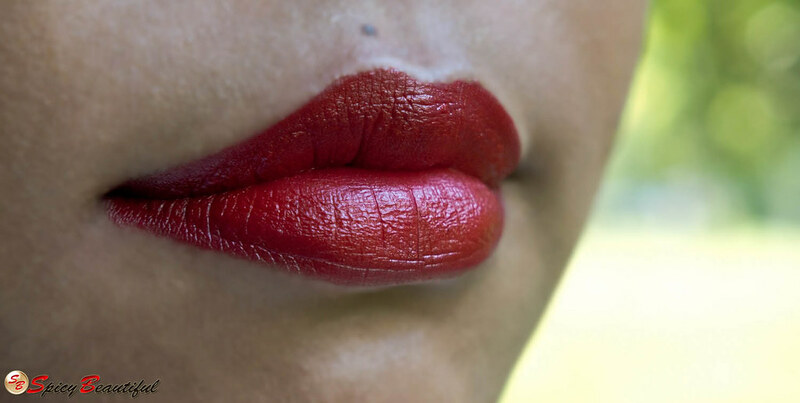 This gorgeous red lipstick emulates those classic red lip colors that were all the rage during the 50’s and 60’s eras as it gives that “vintage Hollywood” look to its wearer effortlessly. I’m used to wearing plumy and burgundy shades of red so wearing bright red lipsticks is definitely outside my comfort zone and something I never considered until I tried Mia Moore. With her rich pink undertones, Mia Moore looks strikingly bright when applied. This girl is certainly not for the faint of heart! She always finds herself at the center of everyone’s attention even if she’s not asking for it. If she happens to be a luxurious perfume, her sillage would be larger than life! For any occasion or for whatever reason, wearing Mia Moore will make you a head turner. Mia Moore has a creamy texture and applies opaque without tugging or pulling. It has a satin finish so I feel there’s no need to top it off with a gloss. I love the fact that Mia Moore doesn’t bleed so I don’t have to worry about getting its color outside my lips. Just like any other red lip color, it is best to apply this lipstick with a lip brush for precise application along the natural lip line. It wears for 6 hours and beautifully fades on the 7th hour leaving a pretty red lip tint behind. 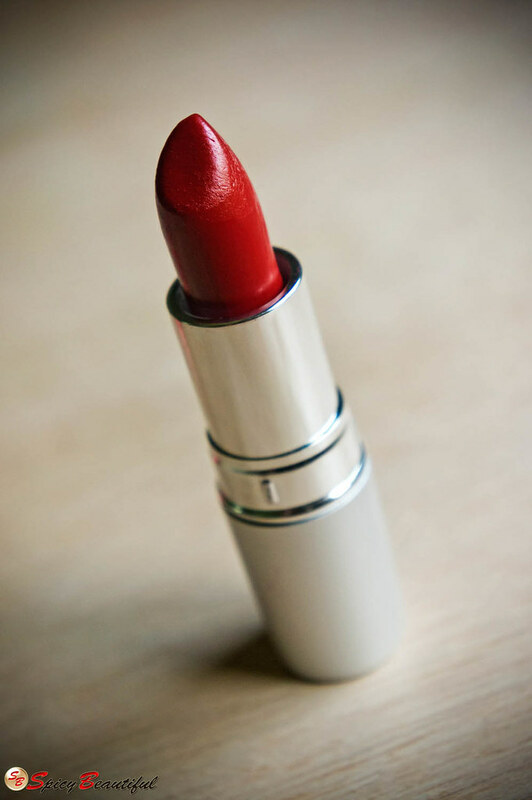 So, what’s your favourite red lipstick?